(May 28): Wall Street rose on Friday and capped off its strongest week since March after U.S. Federal Reserve Chair Janet Yellen said an interest-rate hike would likely be appropriate "in the coming months." All of the 10 major S&P sectors rose, with the telecom and financial indexes leading the gainers. The Dow Jones industrial average climbed 0.25 percent to end at 17,873.22 points and the S&P 500 gained 0.43 percent to 2,099.06. 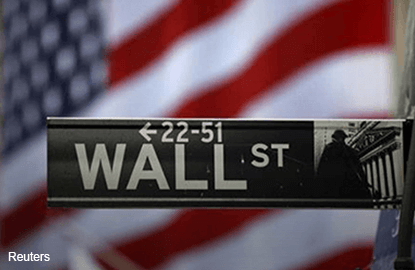 The Nasdaq Composite added 0.65 percent to 4,933.51. Cyber security firm Palo Alto dropped 12.36 percent after a wider-than-expected quarterly loss. GameStop fell 3.93 percent after the video-game retailer forecast lower-than-expected revenue and profit for the current quarter.